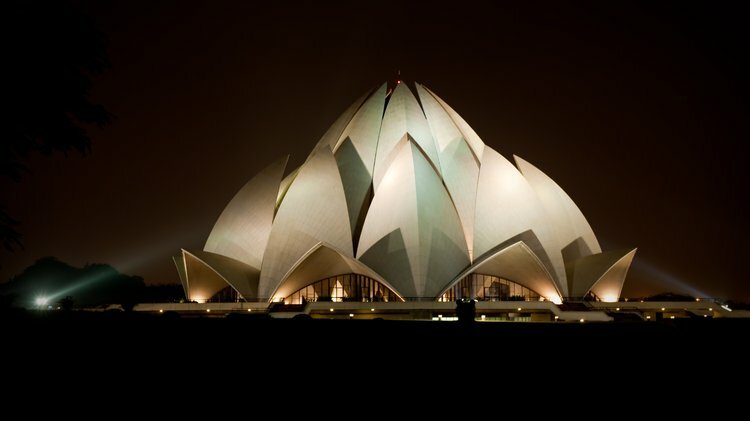 The famous Lotus Temple in New Delhi, India pictured above. As we look forward to our national holiday this weekend, have you ever wondered about the man ‘Patrick’ and how he has come to represent the essence of our national identity? Two leading historians Professor Dáibhí Ó Cróinín of NUI Galway and Dr Roy Flechner lecturer in early medieval history at UCD share their respective insights into St. Patrick. March 21st is the Bahá’í New Year and we hear from singer-songwriter and composer Luke Slott who talks of his conversion to one of the world’s youngest religion.